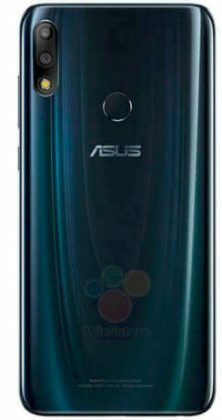 Asus has already confirmed that the company’s next smartphone, the ZenFone Max Pro M2, will be launched in India on December 11th, but extensive details about the device have already been leaked twice earlier this month. 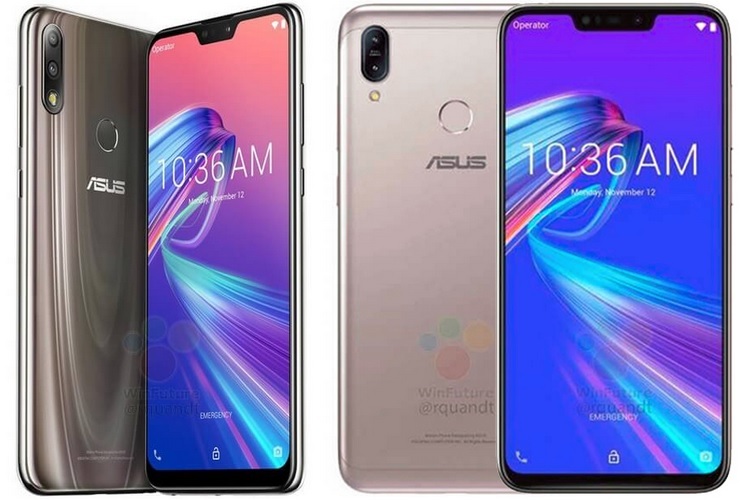 Now, WinFuture has leaked additional information which includes official images of two upcoming Asus devices, the ZenFone Max M2 and the ZenFone Max Pro M2, alongside their key specifications. The ZenFone Max Pro M2 succeeds the well-received ZenFone Max Pro M1 and brings numerous upgrades such as a more premium glass design, a larger display with a notch and a faster processor among others. As per the latest leak, the ZenFone Max Pro M2 will be powered by the Snapdragon 660 SoC, a significant improvement over the Snapdragon 636 in its predecessor, paired with 4GB of RAM and 32/64/128GB of expandable internal storage. 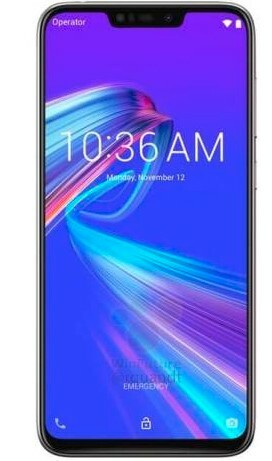 The device will reportedly feature a 6-inch 2340 x 1080 display with a 19.5:9 display, a notch at the top and a small chin at the bottom. In the imaging department, the ZenFone Max Pro M2 will feature a dual rear camera set-up which consists of a 12MP primary sensor (Sony IMX486) and a 5MP secondary sensor, and per a previous leak, PDAF and EIS will be onboard. 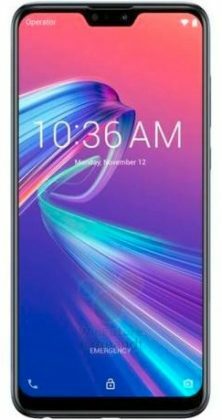 The upcoming smartphone will come equipped with a 5,000mA battery and will reportedly run Android 8.1 Oreo out of the box. 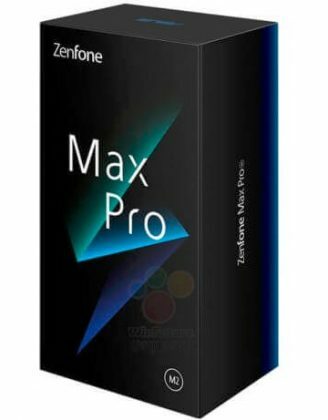 From the leaked images, it appears that the ZenFone Max Pro M2 will come in two color options which appear to be some shade of deep blue and chocolate brown with a glossy finish. 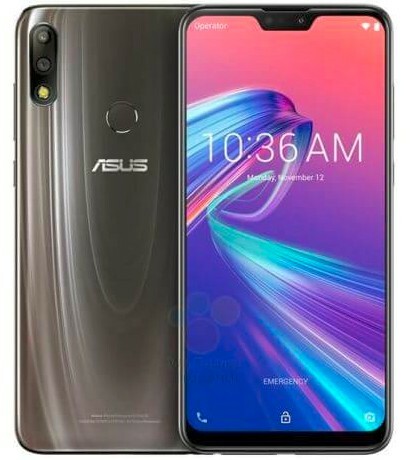 Asus is also planning to launch the ZenFone Max M2 which succeeds the entry-level ZenFone Max M1 which was launched just a few months ago. 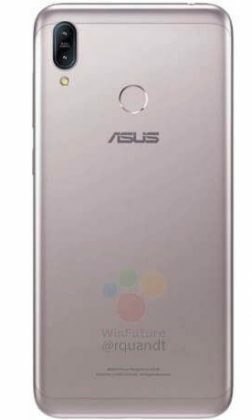 As per WinFuture, the ZenFone Max M2 will be powered by the Snapdragon 636 SoC paired with up to 4GB of RAM and 64GB of internal storage. The device will have a dual-rear camera set-up, an improvement over the ZenFone Max M1, that will consist of a 13MP primary sensor but the resolution of the secondary camera is not known. 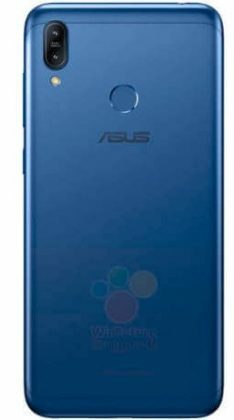 Also, the ZenFone Max M1 will flaunt a metallic build and as per the leaked images, it will come in a deep blue and rose gold color option. However, details about an estimated price and availability are not known.